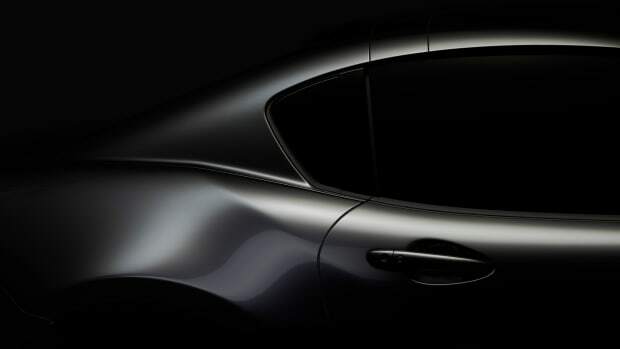 One of the biggest surprises at the LA Auto Show wasn&apos;t a concept car or the much-talked about Jaguar I Pace electric SUV. 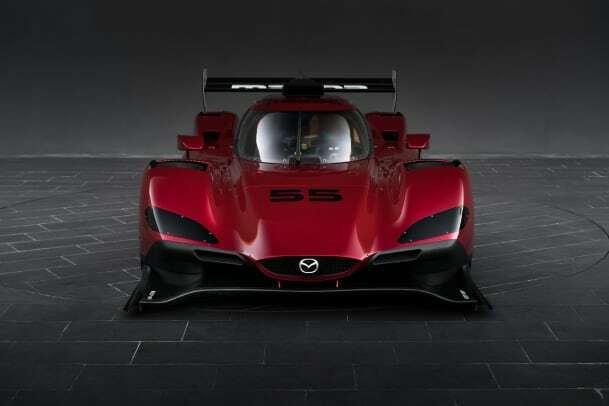 Mazda pulled the curtains on a new entry that will compete under the Daytona Prototype international (DPi) rules in the Prototype category and boy oh boy, what a race car it is. 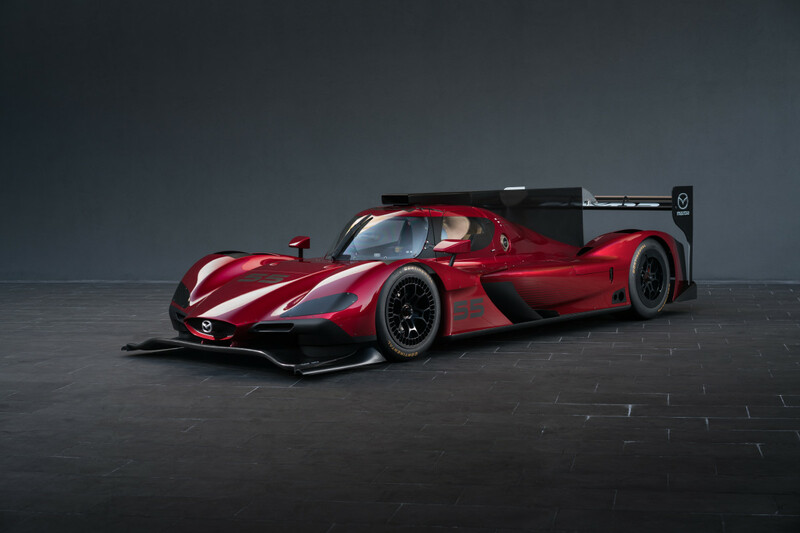 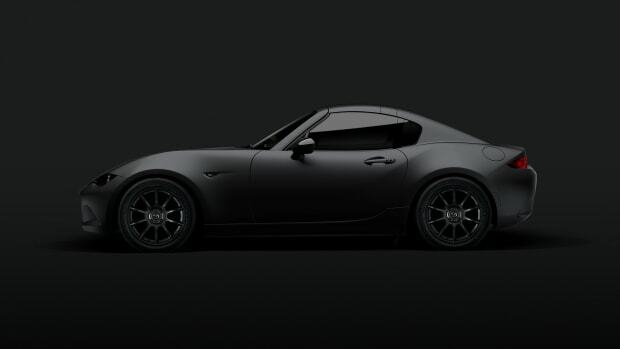 Showcasing Mazda&apos;s KODO design language, the RT24-P will be powered by the Mazda MZ-2.0T, which is a 600-hp, 2.0-liter, turbocharged inline four-cylinder engine. 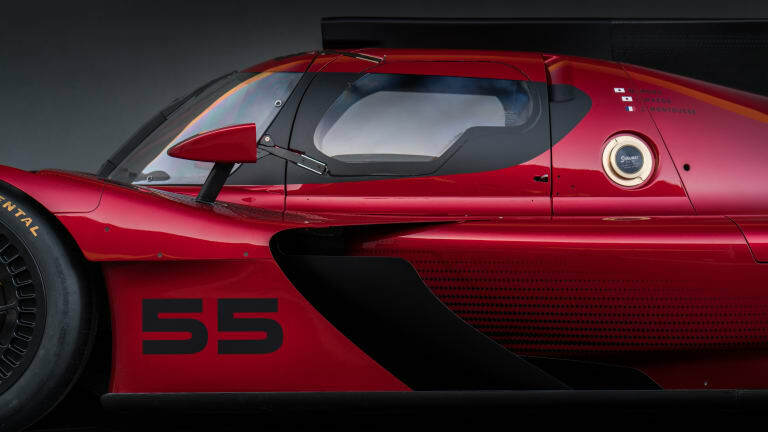 The car will be competing in the IMSA WeatherTech SportsCar Championship and will make its debut in January at the 2017 Rolex 24 at Daytona. 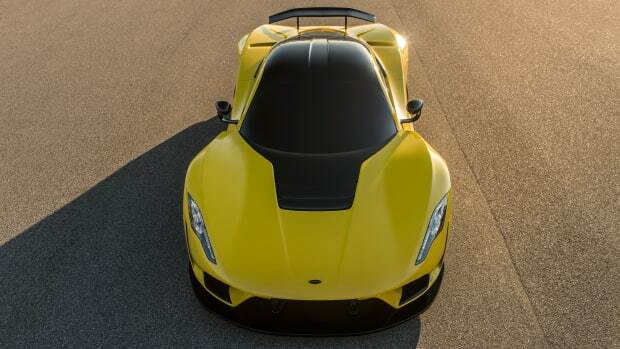 300 mph just might be the new speed benchmark for hypercars.